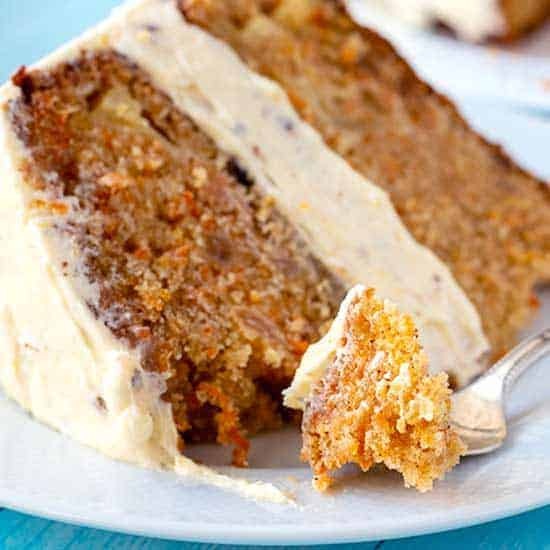 The post The Best Moist Carrot Cake appeared first on The Wholesome Dish. 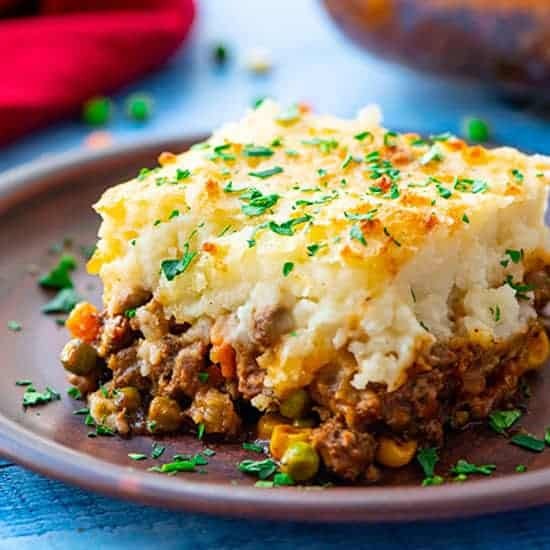 The post The Best Classic Shepherd’s Pie appeared first on The Wholesome Dish. 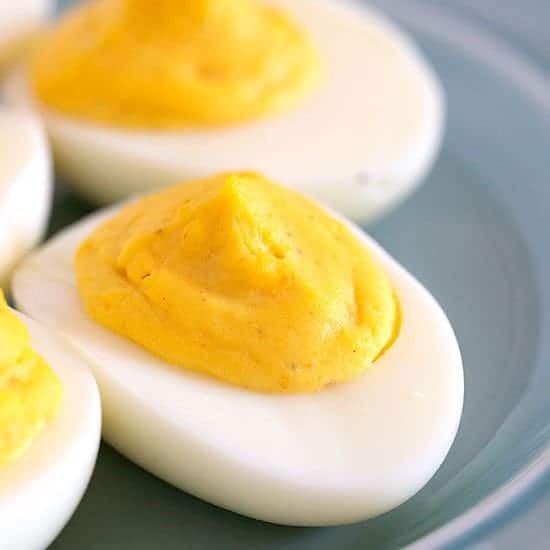 The post The Best Classic Deviled Eggs appeared first on The Wholesome Dish. 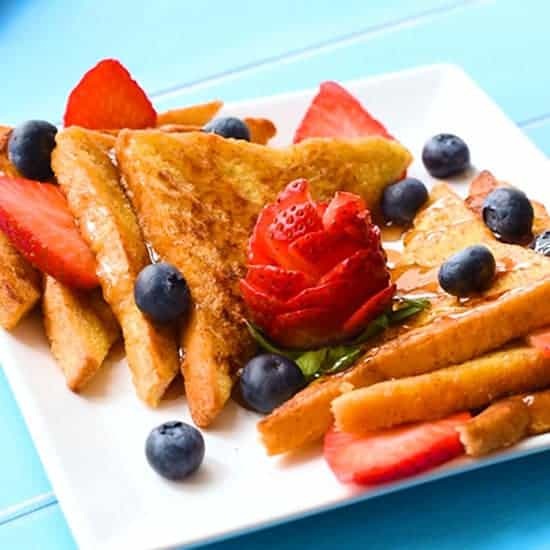 The post The Best Classic French Toast appeared first on The Wholesome Dish. 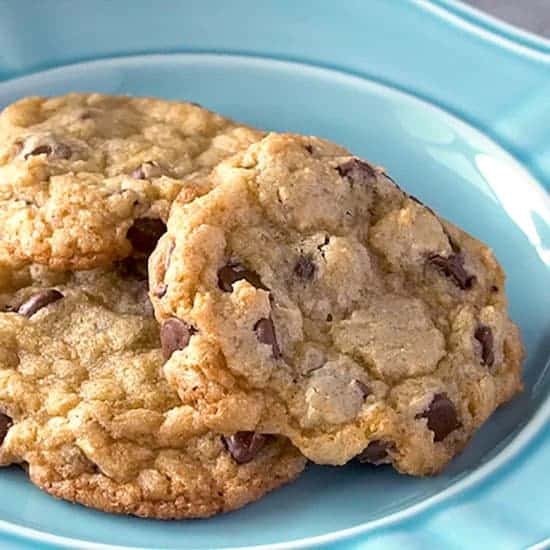 The post The Best Easy Chocolate Chip Cookies appeared first on The Wholesome Dish. The post Crock Pot Beef and Bean Chili Cheese Dip appeared first on The Wholesome Dish. 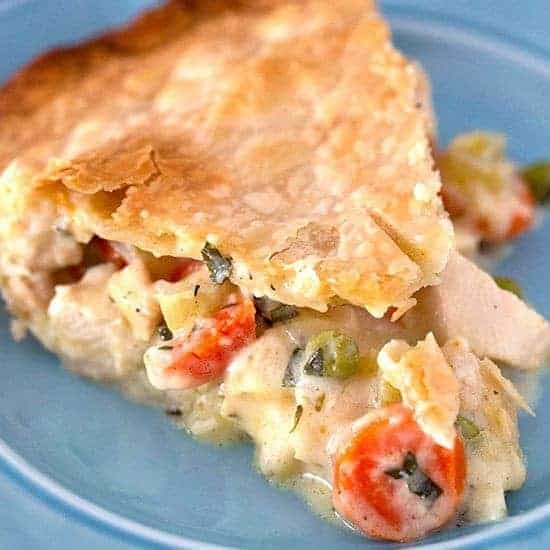 The post The Best Classic Chicken Pot Pie appeared first on The Wholesome Dish. 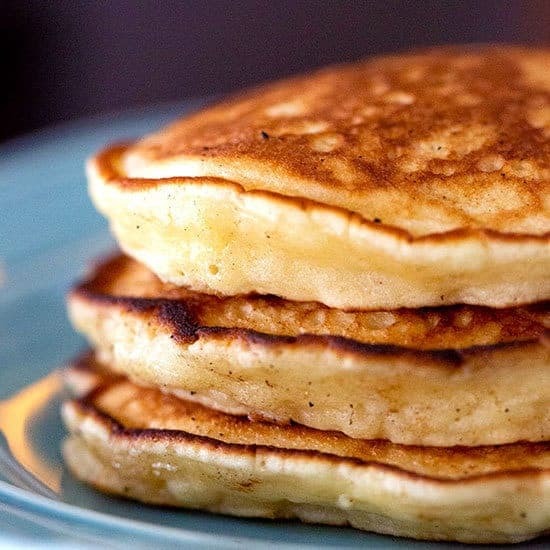 The post The Best Pancake Recipe appeared first on The Wholesome Dish. 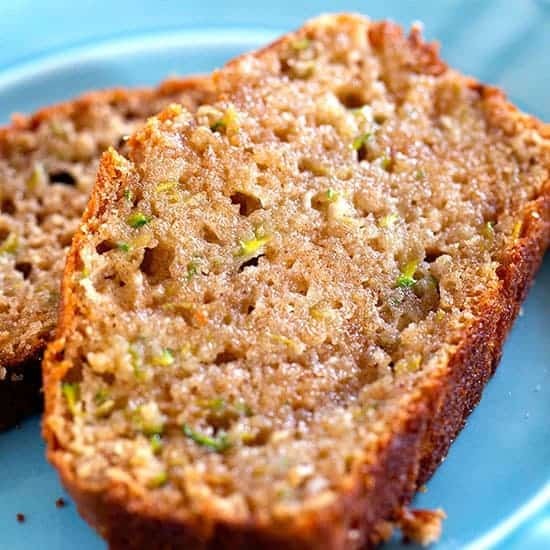 The post The Best Classic Zucchini Bread appeared first on The Wholesome Dish. 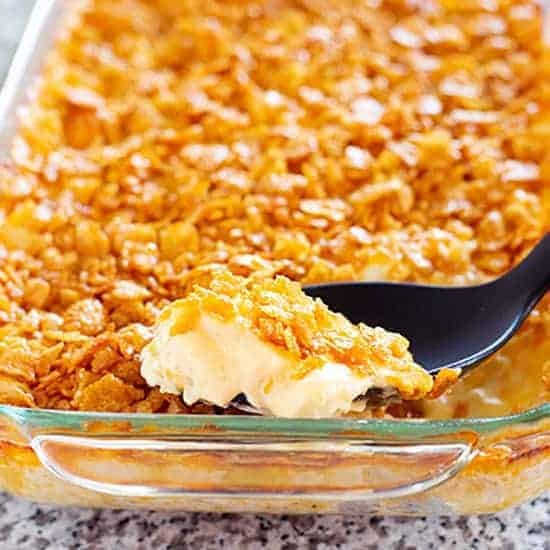 The post Small Batch Funeral Potatoes appeared first on The Wholesome Dish.